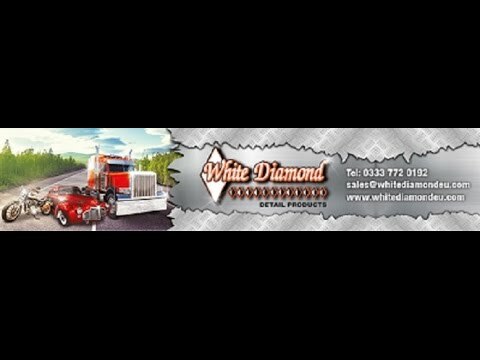 White Diamond Detail Products are manufactured in America and distributed from our United Kingdom facilities which are located centrally in the beautiful Staffordshire Moorlands, England, to dealers and retailers throughout the UK, extending our global reach to over 25 countries. All of our products are designed in a unique way ensuring that we are at the forefront of the marketplace and our core product is our Metal Polish. Our detail products are aimed at the car, motorcycle, truck, caravan and boat market offering cost effective products that last and offer the ultimate results. 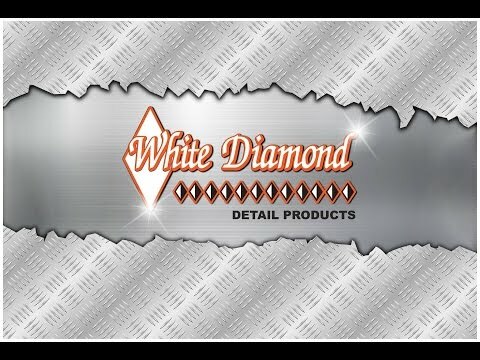 White Diamond Metal Polish is also suitable for household use such as jewellery, museums, stately homes and many more markets.